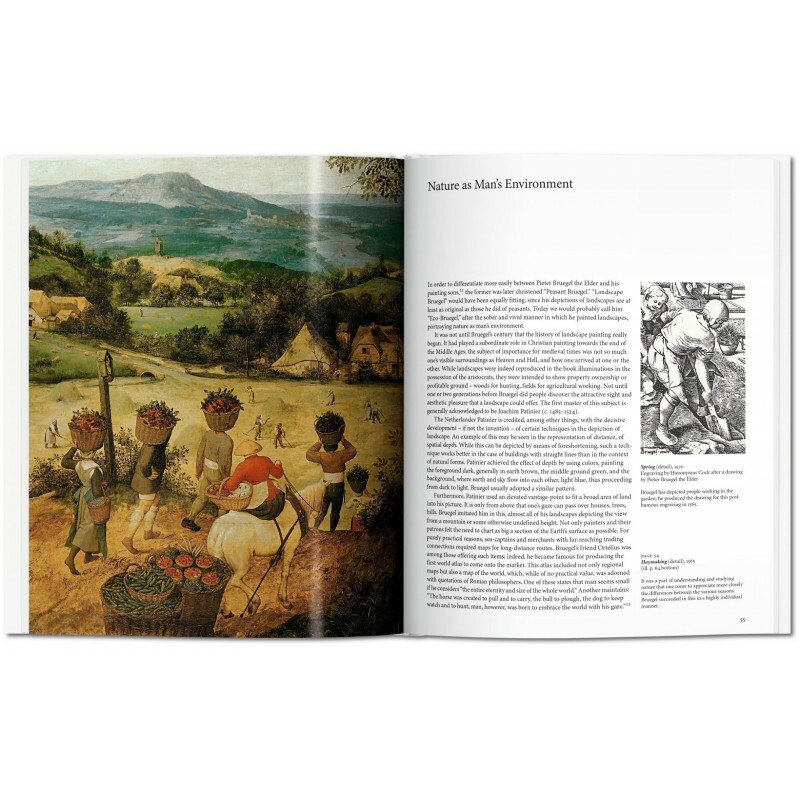 The great Flemish painter Pieter Bruegel the Elder (c. 1526/31–1569)was an astoundingly inventive painter and draftsman, who made his art historical mark with beautiful, evocative landscapes as well as religious subjects, both notable for their vernacular language and attention to everyday, contemporary life. 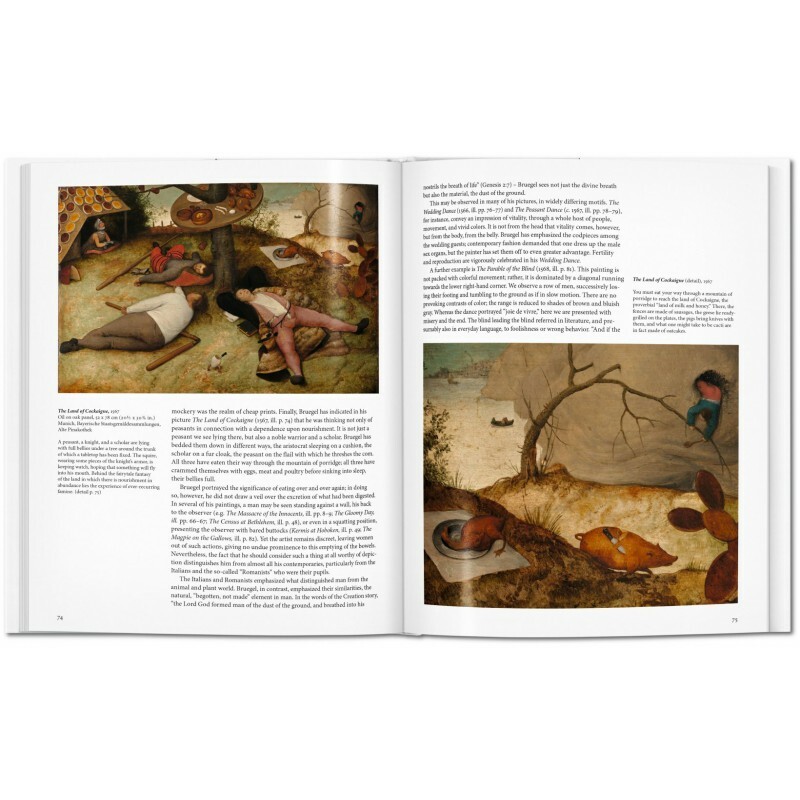 Immersing himself in rural or small-town communities, Bruegel is particularly notable for his depiction of peasant experience and folk culture, earning the artist nickname “Peasant Bruegel.” Whether hunters shivering in the snow or a boisterous country fair, Bruegel raised the farming, festivals, gatherings, and games of peasant culture to the status of high art. 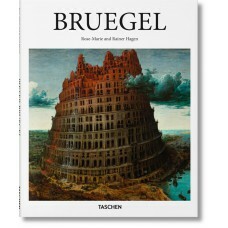 Bruegel’s imposing religious and moral subjects, meanwhile, such as The Triumph of Death and The Tower of Babel are as awestriking and influential today as they were in the 16th century, inspiring contemporary culture from The Lord of the Rings cinematic battle scenes to Don DeLillo’s novel Underworld. 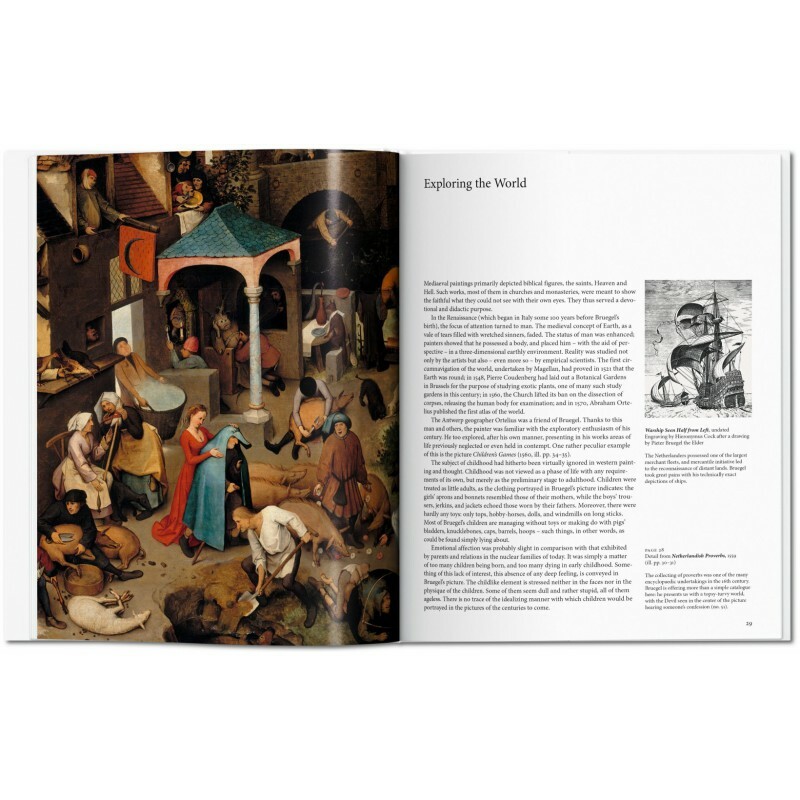 From the corn harvest to the conversion of Saul, from quaint wedding processions to Christ’s road to Calvary, this book brings together the rich range of Bruegel’s subjects to introduce his powerful compositions of both biblical and earthly tableaux. 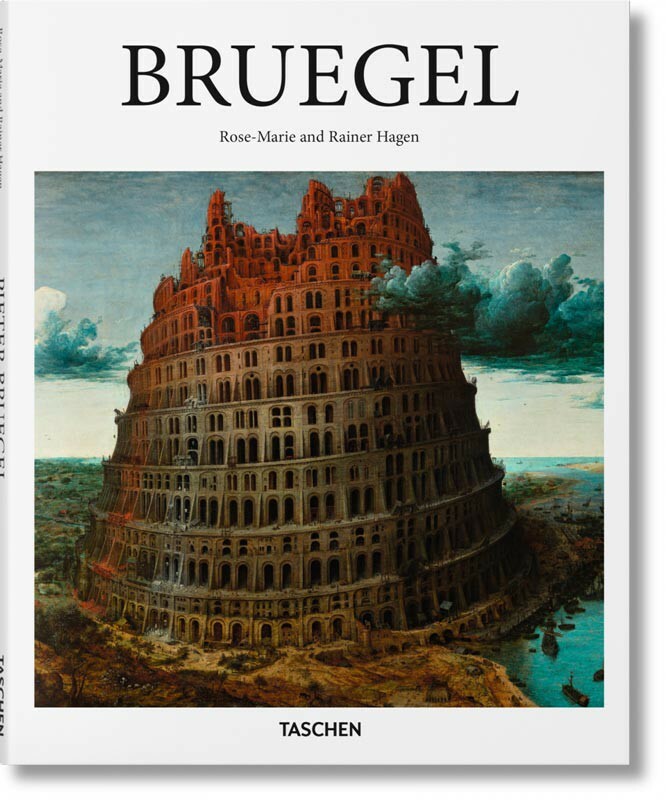 Rainer Hagen was born in Hamburg and graduated in literature and theater studies in Munich. 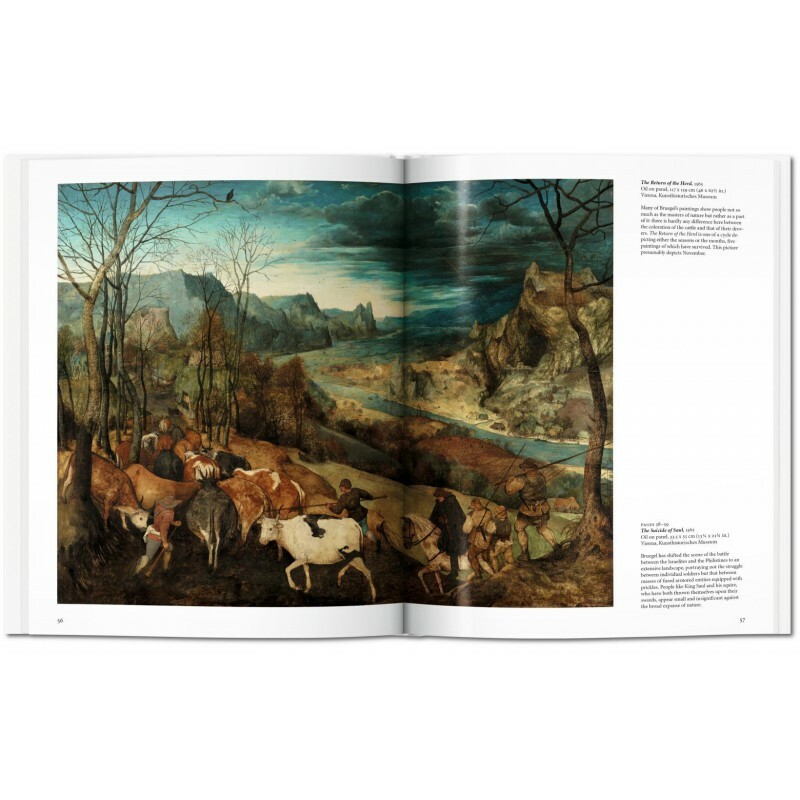 He later worked for radio and TV, most recently as chief editor of a German public broadcasting service. 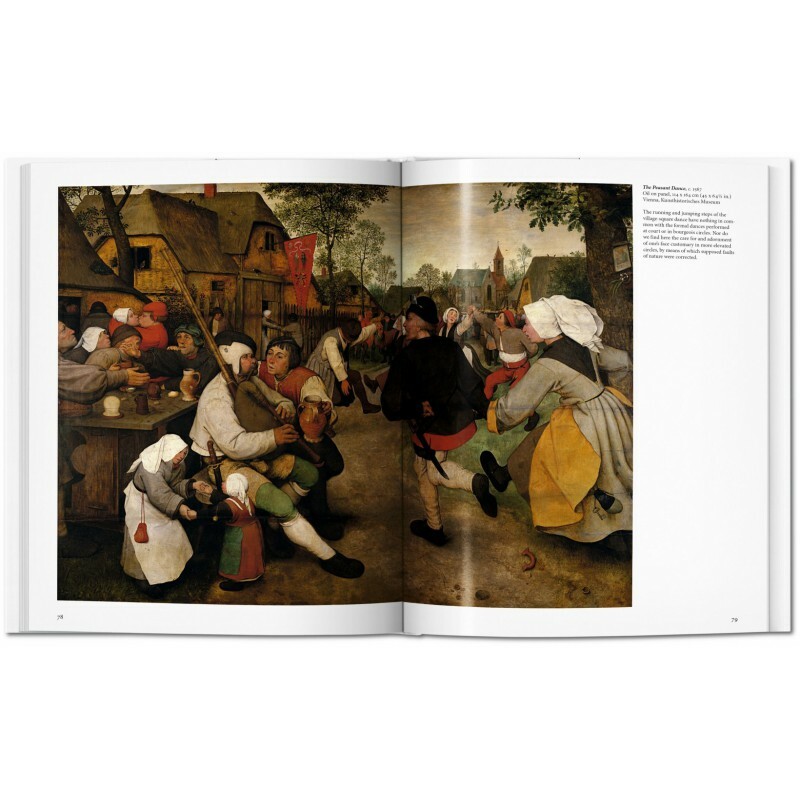 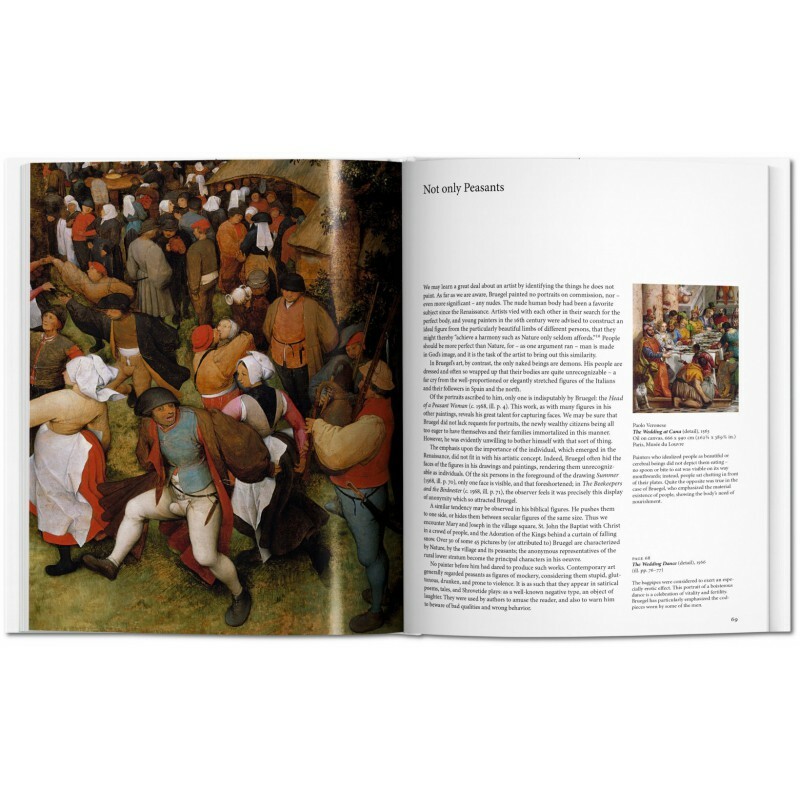 Together they have collaborated on several TASCHEN titles, including What Great Paintings Say, Pieter Bruegel, and Francisco de Goya.